Storage and aesthetics are two invaluable aspects of the modern home. 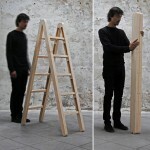 ‘Step up’ is a simple wooden ‘ladder’ that definitely takes shoe racks to a whole new level. 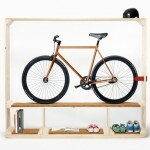 Simply place it against a wall and you get an appealing rack that lets you place your shoes and looks good at the same time. 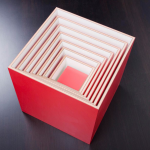 You can stack up to 15 different pairs of shoes and be able to choose what to wear with a single glance- they are all neatly positioned so that you can see all of them at the same time. 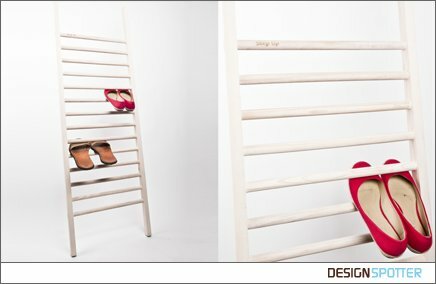 This simple yet surprisingly handy shoe rack by Belgian designer Tore Bleuzé provides you a fun and time-saving overview of your collection.